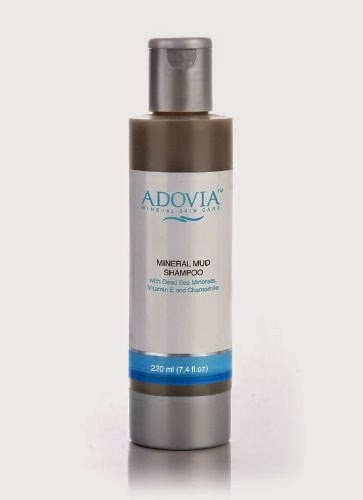 I have been blessed to get to try a few of the Adovia Mineral Skin Care products but this is by far my favorite! I have been fighting a losing battle with Scalp Psoriasis since I was in my teens. I have tried both over the counter and prescription products over the years to try to have relief. 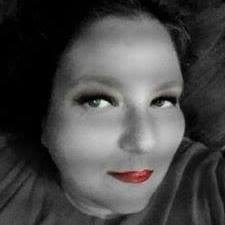 Adovia Mineral Skin Care Dead Sea Mud Shampoo has been a saving grace in my battle with flare-ups. It works and is not harsh on my scalp or hair. It helps to keep both the itching and flaking(or as i call it snowing) away. It has a light clean scent that does not smell like medical. It leaves my hair soft and ready to style! And a little does along away-So for the price this bottle lasted me well over a month! Adovia's Dead Sea Mud Shampoo is specially formulated with natural ingredients such as Dead Sea Mud, Chamomile & Olive Oil to bring deep hydration and moisture to the scalp, relieving itching and flakiness. 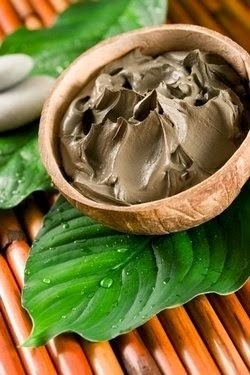 Dead Sea Mud has been known for centuries for it's healing properties and people travel from all over the world to come and experience it's effects at the Dead Sea. Dead Sea Salts and Mud have been featured on CNN, in the Wall Street Journal and New York Times. Dead Sea Mud contains the highest concentration of minerals found in mud anywhere in the world. 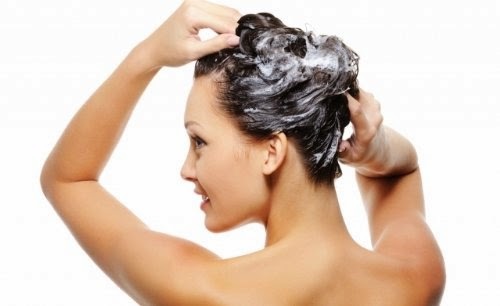 Finally the benefits of Dead Sea mud and salt are presented to you in shampoo form! These minerals are all essential for proper skin function and help to regulate moisture retention as well as hydration. You complete satisfaction is guaranteed.